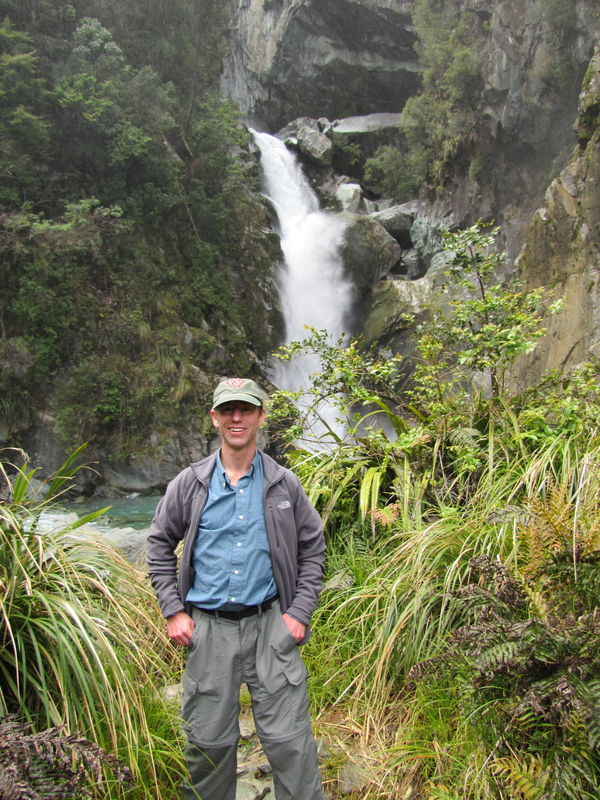 Dr. Ken Olsen is an Associate Professor in the Department of Biology at Washington University in St. Louis as well as a Research Associate at the Missouri Botanical Garden. He received his Masters Degree in Botany from the University of Texas at Austin and his PhD in Population and Evolutionary Biology from Washington University in St. Louis. He then went on to complete a postdoctoral fellowship in the Department of Genetics at North Carolina State University. Ken is joining us today to tell us about his journey through life and science. The research in Ken’s lab focuses on the genetic basis of evolution in plants: how is the genetic variation that found within a species shaped by natural selection, population history, and other evolutionary forces? One way that Ken approaches this question is by using crop domestication as a model for rapid evolutionary change. The wealth of genetic and genomic information available for crops makes them useful for studying the molecular evolution of genes in response to selection and other forces. The Olsen lab also studies the evolutionary genetics of wild plant species. Topics of interest include the genetic basis of adaptive variation, the forces affecting genome-wide patterns of linkage disequilibrium, and phylogeography.